Bring your personal style to your fitness regime. 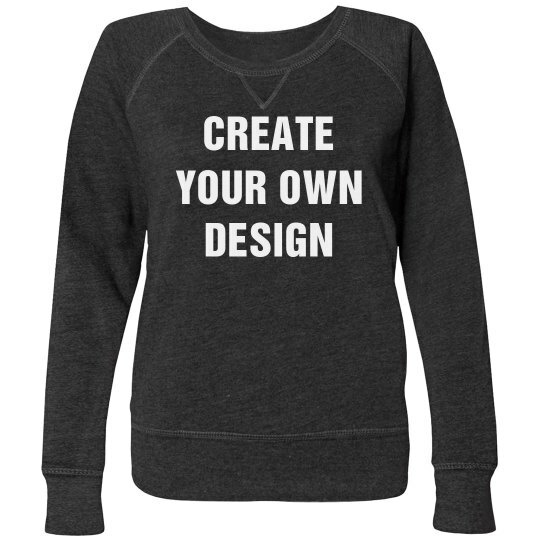 Customize a workout sweatshirt in our design center by uploading your own art, image, or text that best displays your unique sense of style. Mix style and comfort as you wear your custom made sweatshirt in the gym or fitness studio.